Getting feedback from your customers through online reviews can feel great, right? Because customers not only appreciate your hard work, but they take time out of their day to share their experiences with your business with the rest of the world. And sometimes it can cut like a knife when the review is less than stellar. But a bad review is also an opportunity to show the world how great you are. And you may have a bunch of great reviews on review sites like Yelp. Fantastic! But how are your reviews looking on Facebook, Google, and other industry-specific review sites? Do some channels have a lot of reviews while others have only a few? Does your reputation shine on one and look dismal on the other? How do you even begin to approach tackling getting more reviews? Now take a deep breath. We’re here to help. 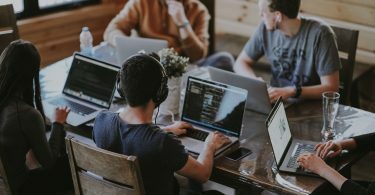 Here’s how we at BirdEye use our own online reputation management tool to monitor, manage, and leverage our reviews to ensure a stellar online reputation. We have all of our reviews in one place. 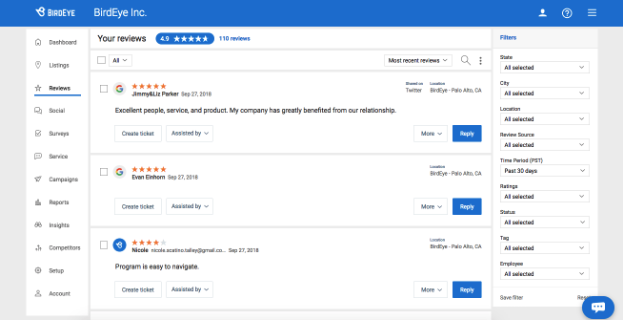 Logging into BirdEye, we can see 1-star ratings across the sites that matter most to our business—an overall rating and broken down by platform. We can see how many new reviews we have and we’ve set an alert to see a review—or better yet, a customer—that needs our attention. Whether the review is positive or negative, it is a great practice to respond to customer feedback to show that you’re paying attention to your customers’ needs. With BirdEye, you can sort and filter to look at your reviews and reply right from the platform. We make sure our negative reviews get addressed ASAP. To make sure every customer issue gets addressed, we convert negative reviews into tickets on BirdEye. You have the option to assign them to your employees so they know to follow-up. But we have BirdEye do this for us automatically—saving us lots of time. For busy professionals, we also have review response templates which you can select from default templates or create as many of your own templates as you want. There is also the ability to set up automatic review responses so you can keep up with reviews—even when you’re busy doing the non-marketing aspects of your job. We respond to customer reviews to help our business grow. Whether we receive feedback on a review site or social channel, responding to as many of our customers as possible is a great way to show prospective customers how we treat customers. We also recommend having a continual stream of engaging content to help your SEO (search engine optimization) performance. 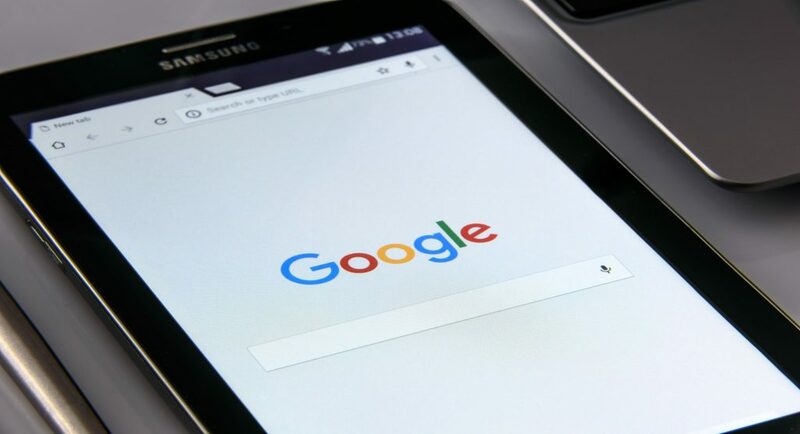 This means the more you receive customer reviews, respond, and share positive customer experiences, the fresher content search engines see on your site. Search engines like Google and Yahoo index you higher when you continuously refresh your content. The impact of new and relevant content means you will rank higher on a local search, making it easier for new customers to find you. There is always more you can do with your customer feedback beyond managing and monitoring it on your site. 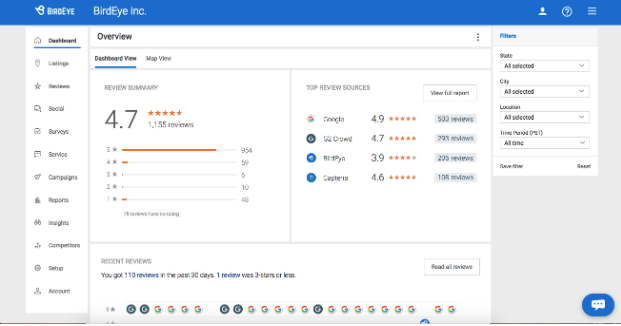 We turn our reviews into reports like you see in the screenshot above to spot trends and gain actionable insights. We know, this probably seems like a lot of work and a lot of time. But the good news is, it’s not. 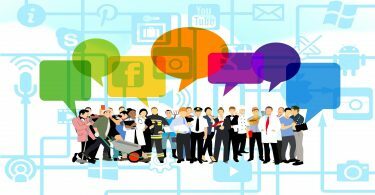 The whole point of our online reputation management tool is to make managing your online reputation faster and easier for you. And the even better news is that it works. On average, our customers’ reviews go up .8 star. And by increasing your star rating by 1, you can see your business grow by 5-9%. What can you lose?